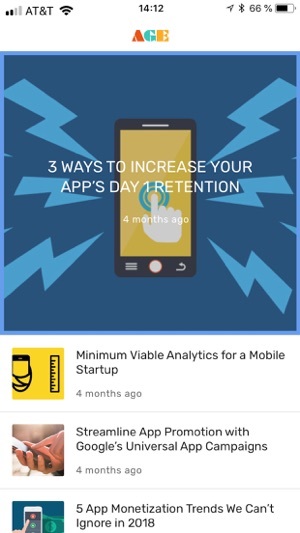 App Growth Experts showcases original content for mobile app growth professionals. Through invite-only events and expert-generated original content, this app helps the world’s top mobile app publishers and brand marketers discover how to increase their app’s growth & sustainability. This is the companion app for the App Growth Summit NYC is a VIP. An invite-Only live event for Mobile App Growth Marketers. Taking place annually in New York City, NY, App Growth Summit brings together Brand Marketers, Mobile App Marketers, and Mobile App Developers who are interested in learning expert best practices for how to increase and enhance their mobile app performance.